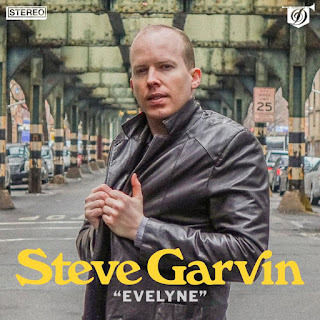 'Evelyne' is the new release from songwriter Steve Garvin who now makes the transition to vocalist for his debut single released through Brooklyn's Dala Records. 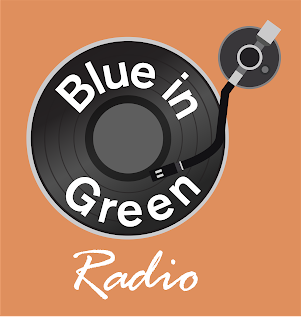 Long time Dala fans will be familiar with Garvin's skill as a songwriter helping to pen some of the label's signature tunes including the Northern Soul favourites 'Breathin' Hard (Over You)' by Camellia Hartman and the nuanced protest number by vocal duo Mel & Kim, 'Bad Man'. Steve's talents have also led him to collaborations with The Hook Brothers as well as the mixing of Georgia Lee Johnson's 'Languages' EP from earlier this year. With the help of long-time friend, Dala founder and producer, Billy Aukstik, the Illinois native takes his spot centre-stage for his Beatles-inspired ballad, 'Evelyne', whereby the two have carved out something of a fitting tribute to the heroes that proved early inspirations to Garvin, including John Lennon, The Beach Boys, American Analog Set, amongst others. While the song in itself may boast a lush arrangement, the bitter sweetness of 'Evelyn' depicts an aggrieved breakup with albeit earnest lyrics like "Love is never a simple thing, there's no telling what it could bring, cos no two people are the same, oh Evelyne, I'm sorry". With Garvin also playing acoustic guitar on the track, the band is rounded out by Jim Bertini on drums, Joey Farber on guitar and Aukstik himself on Hammond Organ. As a brief aside, a quick visit to Steve Garvin's Bandcamp page also reveals a new demo available entitled 'Your Touch' which pairs him again with guitarist Joey Farber. 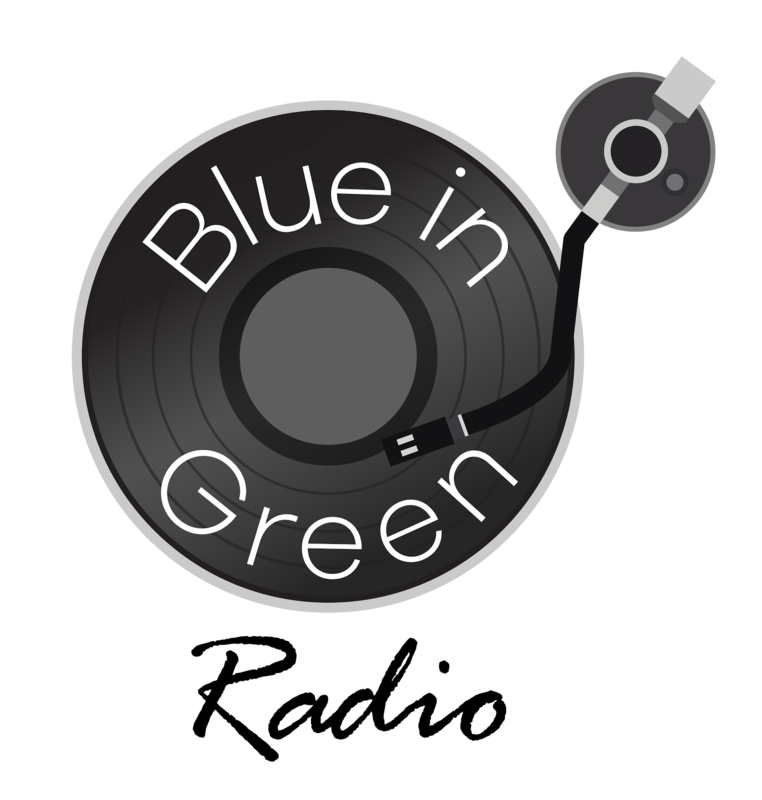 It's a really elegant track that also deserves your attention. 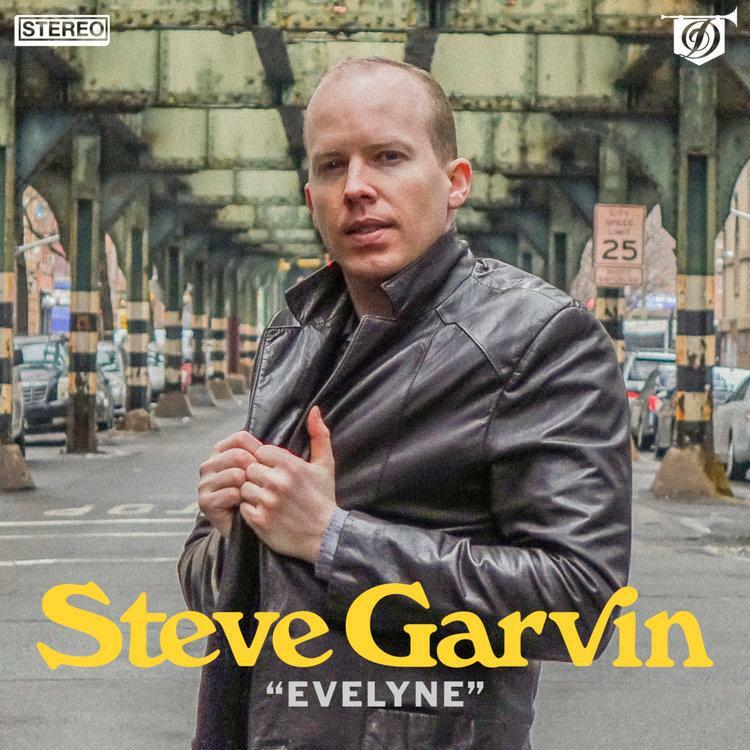 'Evelyne' by Steve Garvin is available to purchase from the Dala Records store.